Genie Nano C4030 or M4030 cameras using the Sony Pregius IMX-267 CMOS Sensor has an industry standard Gigabit Ethernet technology (supporting GigE Vision 1.2) with the Teledyne DALSA Trigger-to-Image-Reliability framework for dependably capture and transfer images from the camera to the host PC. 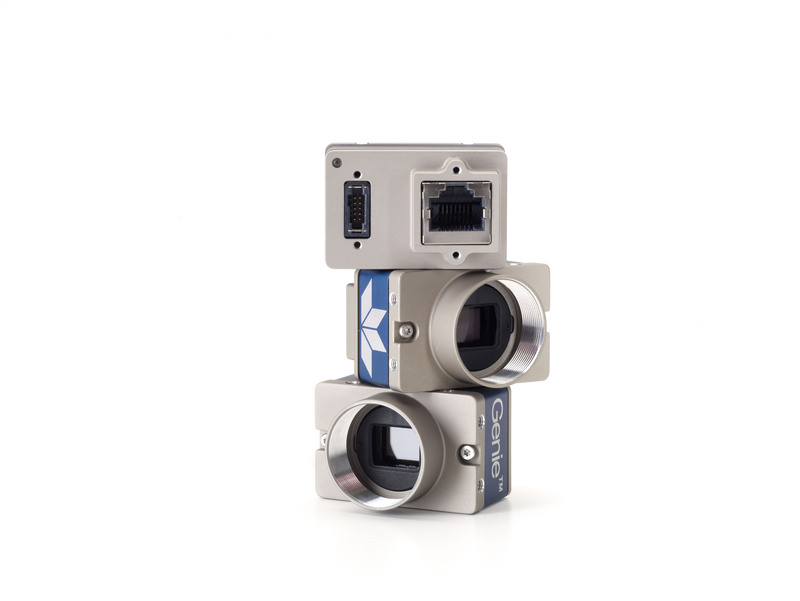 Genie Nano cameras include TurboDrive™ technology, delivering high-speed data transfers exceeding the GigE limit. TurboDrive uses advanced data modeling to boost data transfer up to 2 or 3 times faster than standard GigE Vision speeds – with no loss of image quality. These frame rates are achieved using a proprietary, patent-pending process that assembles data from the sensor to optimize throughput, simultaneously taking full advantage of both the sensor’s maximum frame rate and the camera’s maximum GigE data transfer speed (up to 115 Mbytes/s).